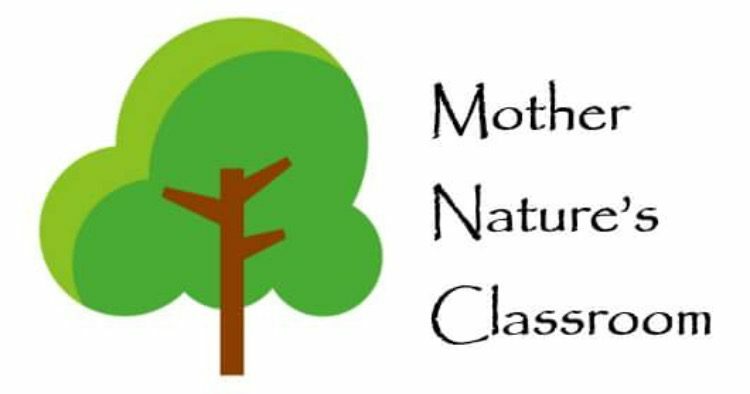 Mother Nature's Classroom – Nature-based education for children of all ages. Nature-based education for children of all ages. Mother Nature’s Classroom strives to incorporate nature-based learning into everyday life with fun outdoor education facts, ideas, and experiences. Explore a selection of classes we offer, from kindergarten through fourth grade.